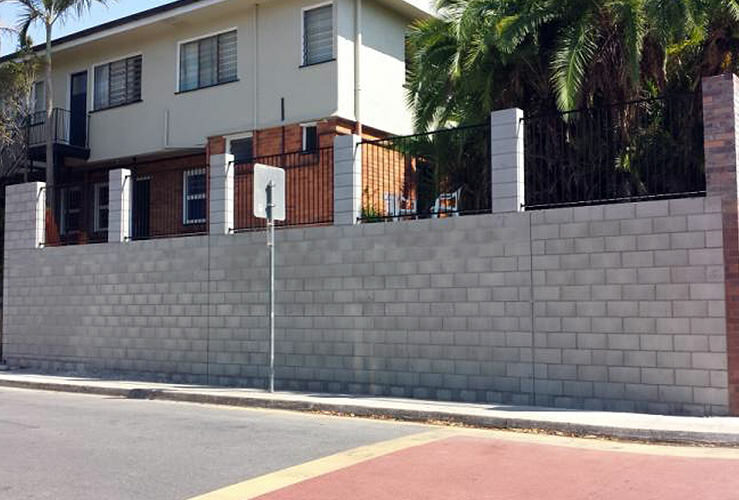 Williamson Carpentry is proud to offer a wide range of high quality services available across Brisbane and South East Queensland. 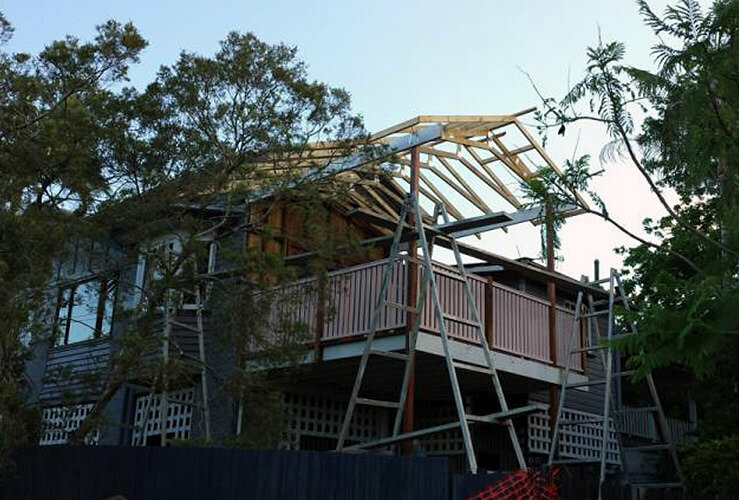 Williamson Carpentry has had a long and extensive background in both housing developments and one off homes Throughout the Brisbane region. 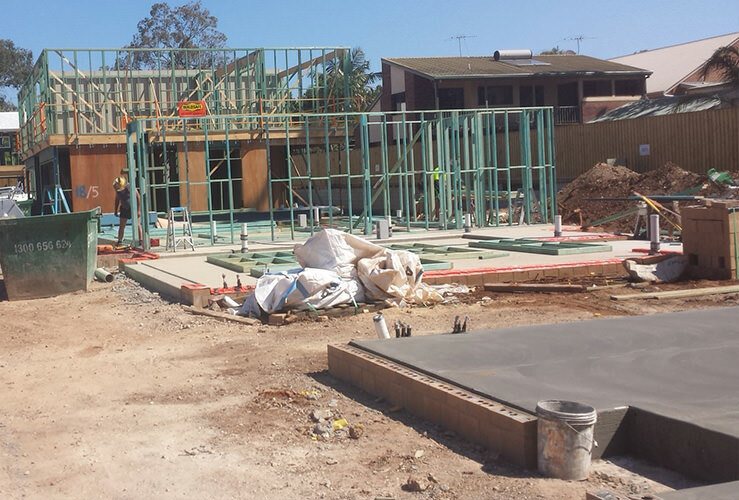 Through the years, we have learnt the “ins and outs” of getting the job done the right way, and we are proud to say that we can offer proven experience throughout the process of building your next house. 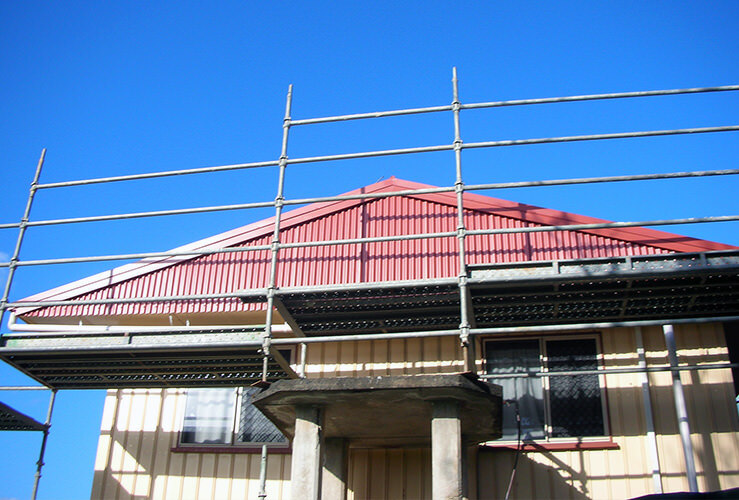 From the framework and roofing trusses to the final interior touches, we can provide a premium result that will both save you time and money. 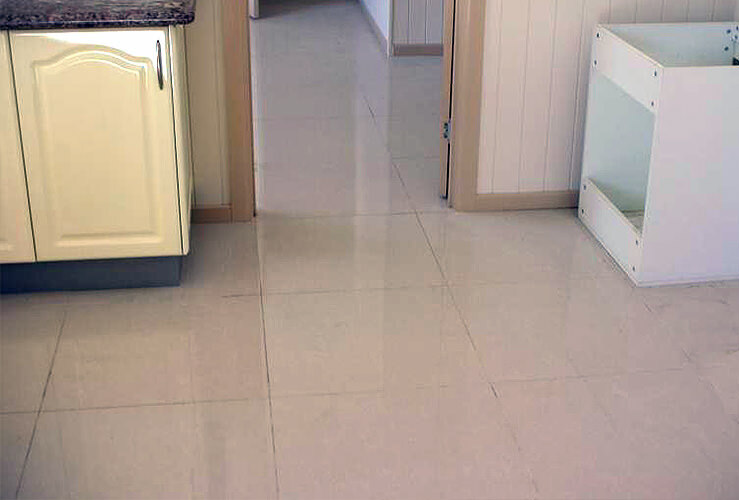 Our extensive experience in slap preparation means that your project will benefit through nearly a decade of concreting knowledge. When you need the foundations of your next project prefect, you can rely on the “pice of mind” that we can offer through the entire process from excavation and slab bedding preparation, correct mixing and pouring, to the curing and finishing process. 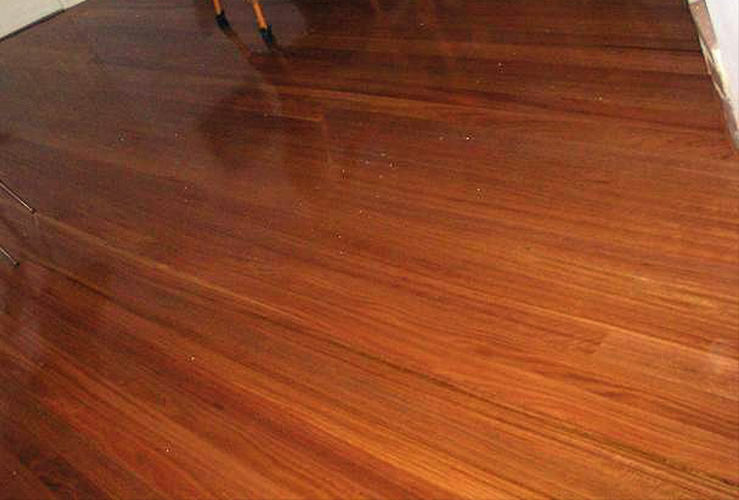 We can get your job done with minimal waste and left over materials, while saving you time and money. High quality retaining walls have been a specialty of our’s for over a decade. 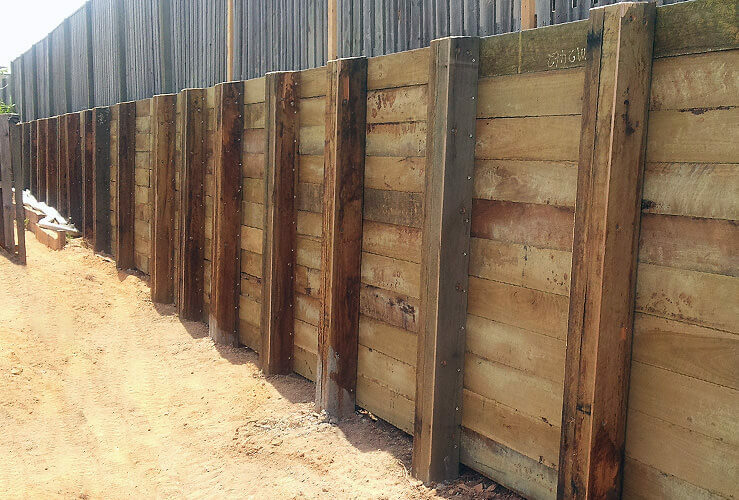 Our build quality has a proven track record of reliability, making Williamson Carpentry the smart choice for retaining wall construction, be it residential or commercial. Williamson Carpenters offer a range of commercial and residential fencing solutions to suit most projects.We pride ourselves on high quality workmanship that lasts. 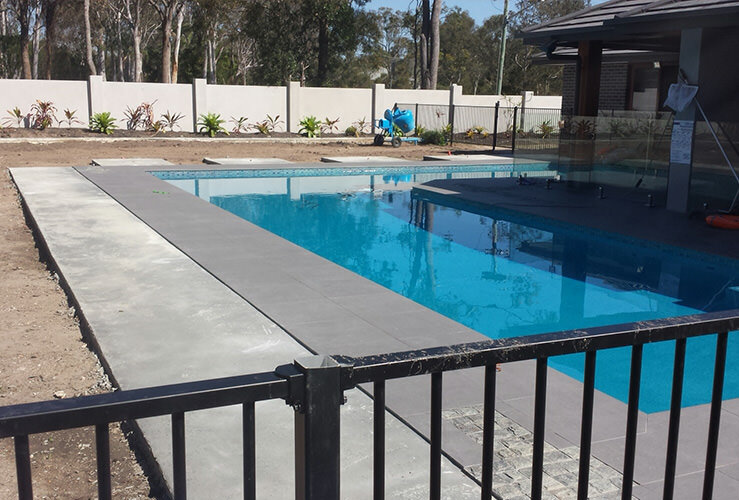 Williamson Carpentry has a flawless track record in concreting and covercreting. With Government, commercial and residential contracts, we have done it all. There is no substitute for experience, and no job too big or too small. Williamson Carpentry now provides Brisbane (and surrounding suburbs) with the safe removal and ethical disposal of asbestos. Asbestos is a dangerous material that has been linked to major health issues including cancer and respiratory issues, and should never be handled by non licensed individuals. Williamson Carpentry are proud to offer our expertise, with over a decade of experience and a perfect safety record, we are the smart choice in Safe Asbestos removal. 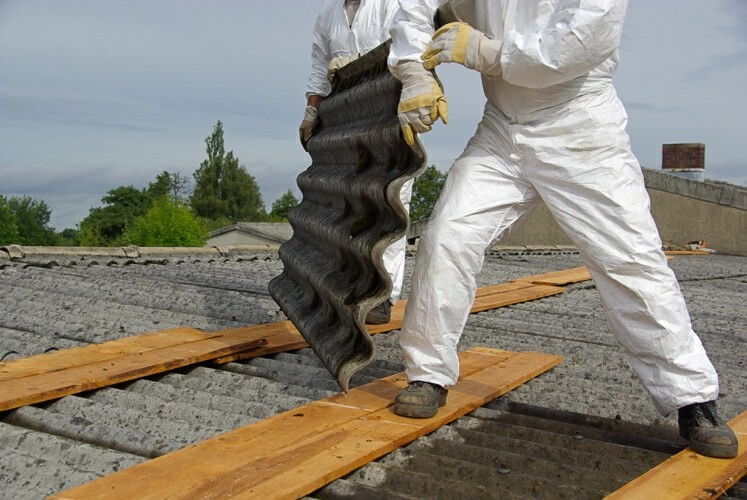 Get a quote for your Asbestos removal cost, we offer competitive rates on all jobs! Planning your next renovation? Finding the right carpenter for the job can make all the difference. Williamson Carpentry offers proven quality with certified builders that can handle anything, from the simple handyman jobs right through to commercial construction projects. We offer a complete range of high quality roofing options for both residential and commercial applications. Whether your building your dream home or renovating your existing home, we can help. 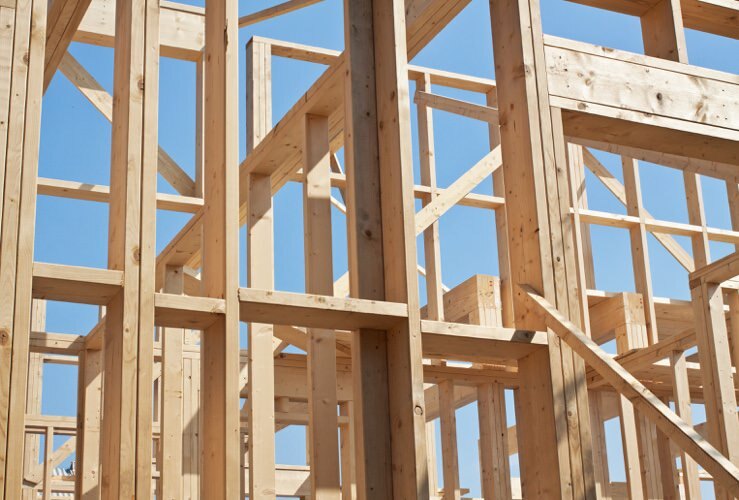 Williamson Carpenters are proud to offer a wide range of services for both commercial (including rentals and body corporate jobs) and residential. From Complete bathroom renovations to kitchen splash backs, no Job is too big or too small. 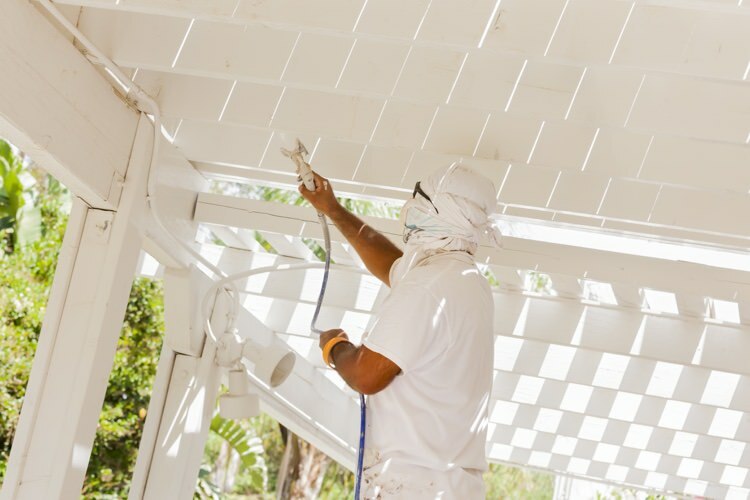 Williamson Carpenters offer a range of painting solutions to fit your needs. Our qualified, QBCC Licensed and experienced tradesmen only use premium quality paints and equipment for the the best results possible. Brisbane’s famous for the beautiful and iconic Queenslander Home, but unfortunately age can catch up and take its toll. Williamson Carpentry Specialises in restoring classic homes to their former glory. Williamson Carpenters offer beautiful finishes, by qualified experts.